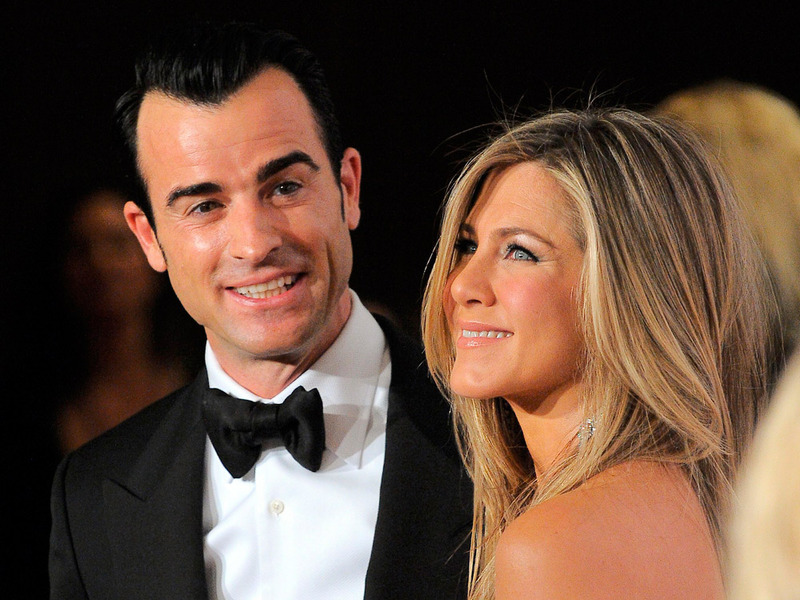 Justin Theroux has given his first interview since marrying Jennifer Aniston, explaining that the actress has avoided tradition and is sticking with her own name, choosing not to officially become ‘Mrs Theroux’. ‘I made her change both names, so she’s now Justin Theroux,’ Justin joked to Extra TV in the US. Famous or not, it’s refreshing to think that it wasn’t even a question for the couple, let alone a big deal that Jennifer wanted to keep her name. Justin and Jennifer Aniston married just last month in a private ceremony at their Bel Air home, surprising guests who thought they were attending the actor’s birthday party. There was still no word on what that wedding dress was like, but later in the interview, Justin spilled a few inside secrets from the couple’s Bora Bora honeymoon, where famous friends including Courteney Cox and Ellen DeGeneres joined them at the 5*Four Seasons resort. ‘It was a fantastic honeymoon. We had thought about it; we could just do a normal honeymoon, or we could go with some friends, keep the party going, relax, and have fun,’ Justin said, explaining why the couple chose to go on honeymoon with a group, rather than alone.